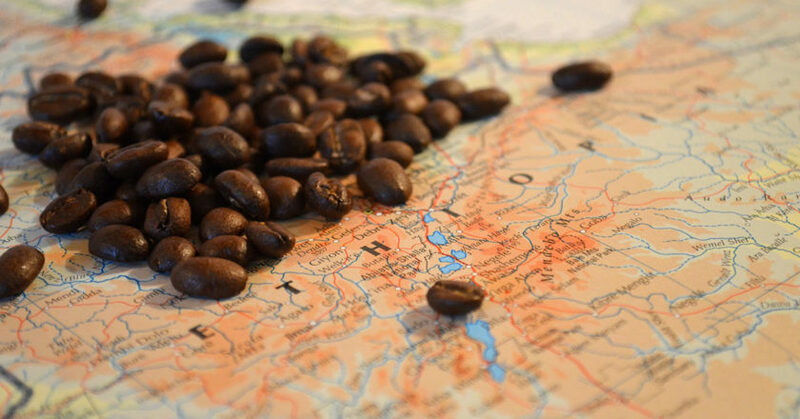 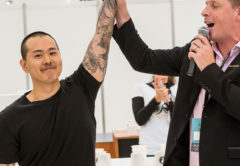 World Coffee Events has released the schedules of the preliminary rounds of the the 2019 World Barista Championship (WBC) and World Brewers Cup (WBrC). 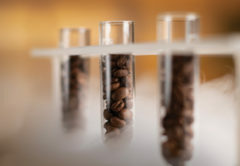 The first round of the WBC will take place from 11 to 12 April, the the WBrC open service and compulsory rounds occurring on 12 and 13 April. 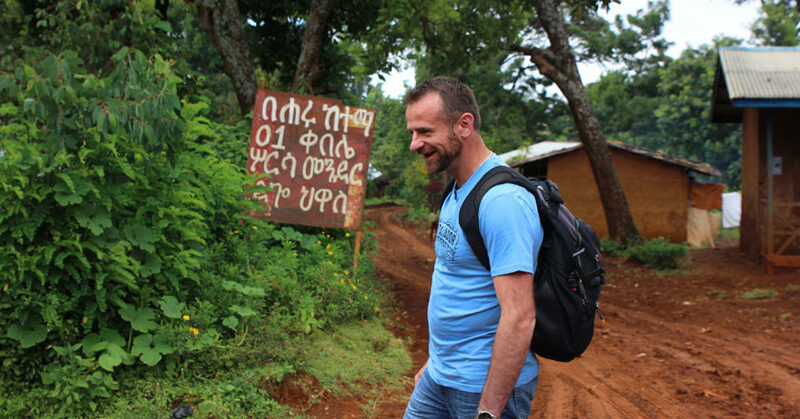 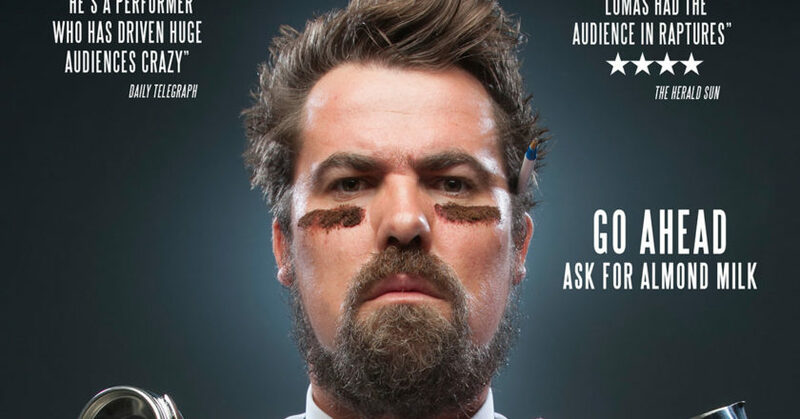 The first teaser clip of The Coffee Man Chronicles will air at the 2019 World Barista Championship (WBC) on 13 April. 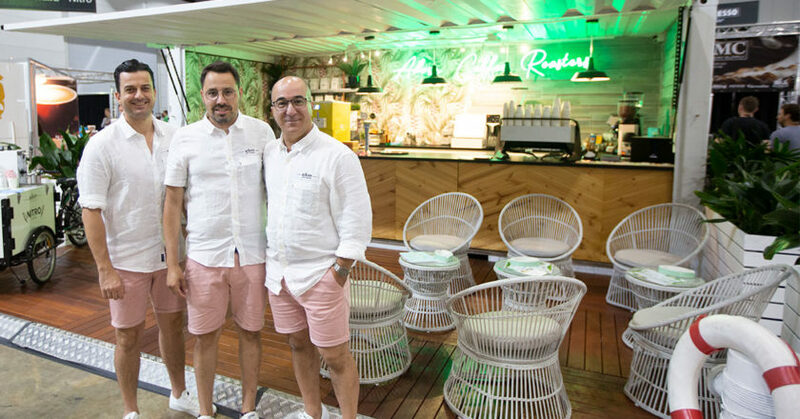 The 2019 Sydney Royal Easter Show will see Adore Coffee Roasters bring its bespoke specialty blends to the public across two sites constructed from converted 20-foot shipping containers. 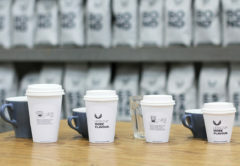 “It’s definitely an exciting few weeks here,” Adore Coffee Roasters General Manager says Nick Mastro says. 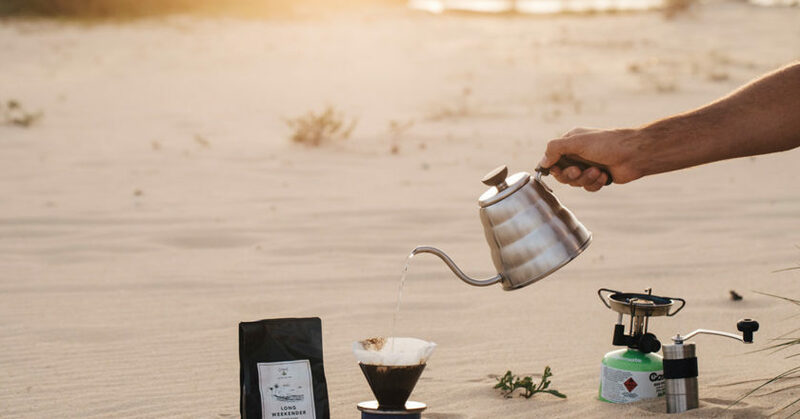 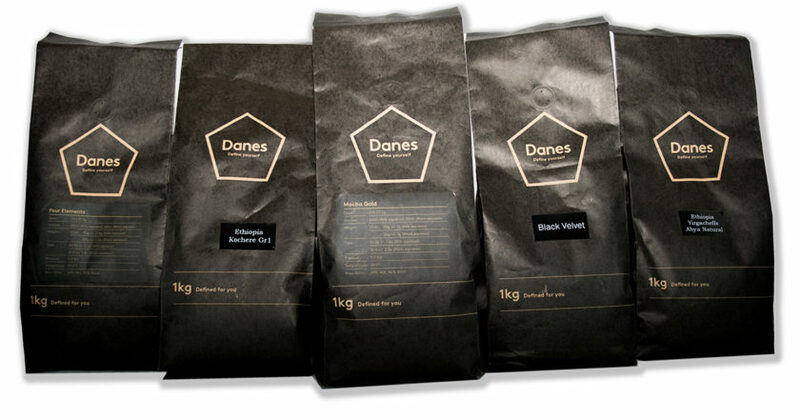 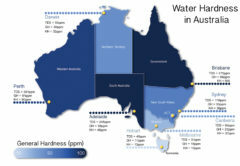 New Zealand coffee reigned supreme at the Australian International Coffee Awards (AICA), taking home five of seven trophies, including Champion International Roaster. 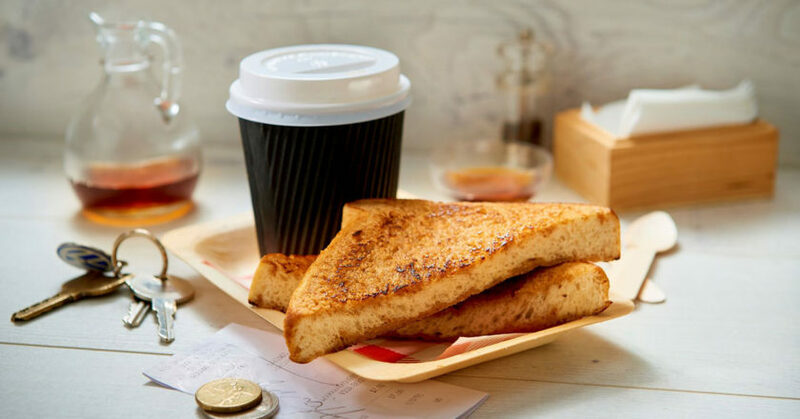 Sunny Queen has launched a new cooked and snap frozen French toast for Australia’s café and restaurant industry. 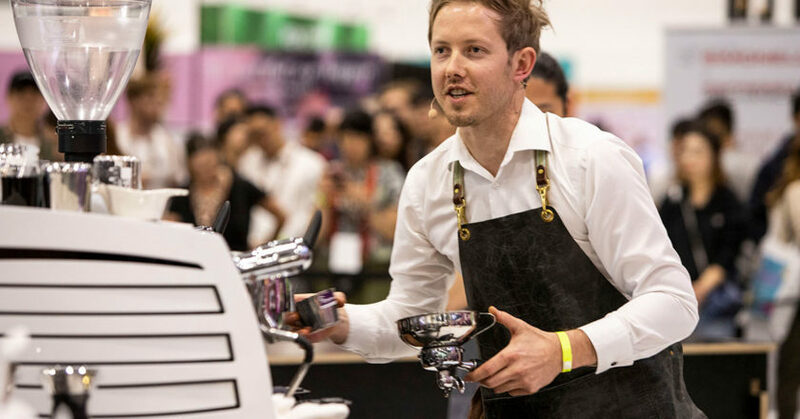 Matthew Lewin of Ona Coffee is getting ready to represent Australia at the 2019 World Barista Championship (WBC) in the United States from 11 to 14 April. 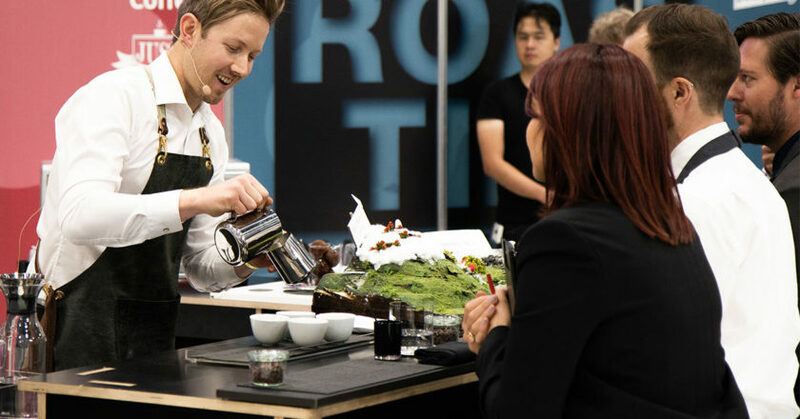 Matthew won his first Australian Barista Championship title at the 2019 Melbourne International Coffee Expo in his sixth time competing. 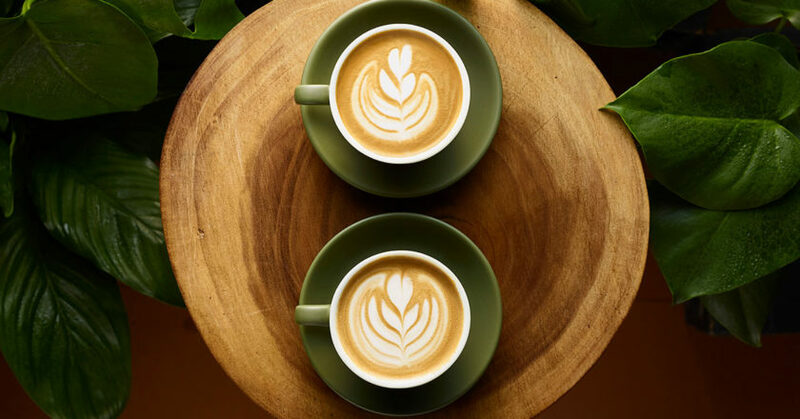 The Vitasoy #DoubleShotChallenge, will see one lucky barista win return flights, five-nights accommodation, and a three-day pass to attend World of Coffee Berlin, will close on 12 April at 11:59pm.